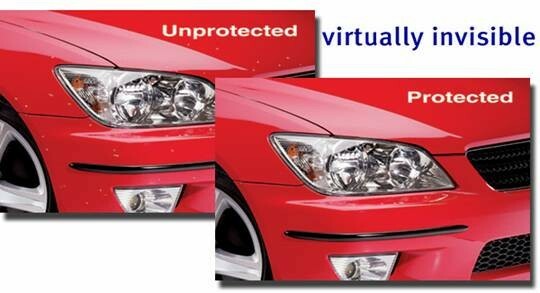 OEM approved film features a high-gloss appearance with years of durability against yellowing, cracking, bubbling and peeling. StoneShield is engineered to conform to any surfaces contour. Avery Dennison uses a proprietary heat treating process to bring out an exceptionally high-gloss level on the film, to complement any finish.